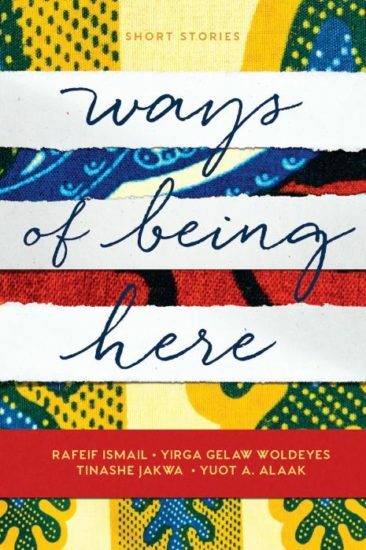 Ways of Being Here features four stories by emerging writers Rafeif Ismail, Yirga Gelaw Woldeyes, Tinashe Jakwa and Yuot Alaak, winners of last year’s ‘Ways of Being Here’ flash fiction competition, which was open to any writer of African heritage residing in Western Australia who had less than four published stories and/or articles. 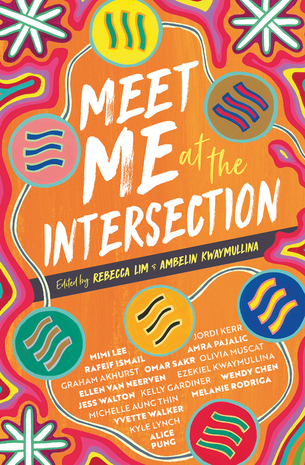 The stories featured are urgent, innovative, and inimitable, distinct voices that are easy to read, but hard to forget once you’ve entered their worlds, words, and thoughts. Learning to kick a football in a suburban schoolyard. Finding your feet as a young black dancer. Discovering your grandfather’s poetry. Meeting Nelson Mandela at your local church. Facing racism from those who should protect you. Dreading a visit to the hairdresser. House-hopping across the suburbs. Being too black. Not being black enough. Singing to find your soul, and then losing yourself. Welcome to African Australia. 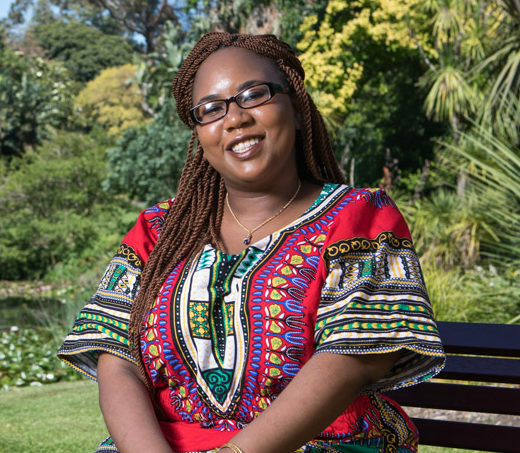 Compiled by award-winning author Maxine Beneba Clarke, with curatorial assistance from writers Ahmed Yussuf and Magan Magan, this anthology brings together the regions of Africa, and the African diaspora, from the Caribbean to the Americas. 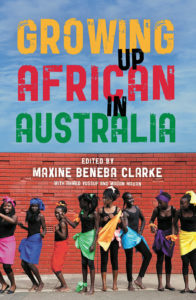 Told with passion, power, and poise, these are the stories of African-diaspora Australians: diverse, engaging, hopeful and heartfelt.